The new design range of remotes is backwardly compatible with the popular grey & blue egg shaped versions. 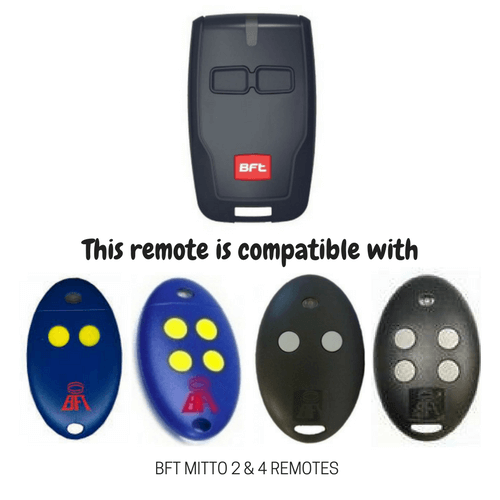 BFT remotes use a rolling code system that manages the commands in a completely secure way and prevents any type of external violation. 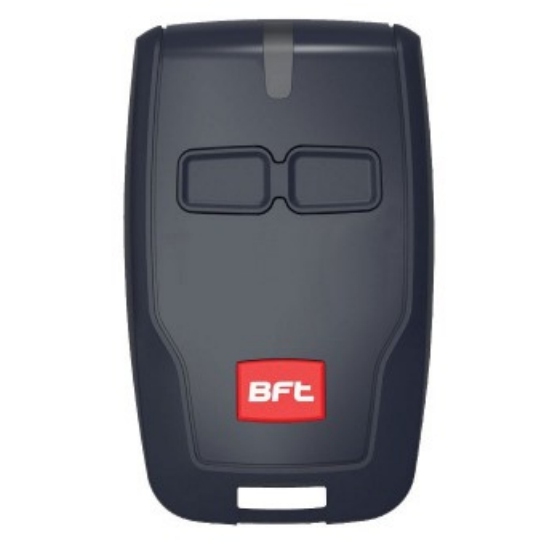 Pressing a button on the remote sends the control unit a different code each time, identifiable only by the receiver and accepted only once. The algorithm generated then prevents the reproduction of the code. 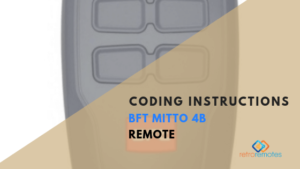 Warning: BFT remotes use a rolling code system that manages the commands in a completely secure way and prevents any type of external violation. Pressing a button on the remote sends the control unit a different code each time, identifiable only by the receiver and accepted only once. The algorithm generated then prevents the reproduction of the code.